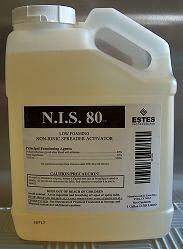 SONAR AS & Q - Neither product has a water use restriction. 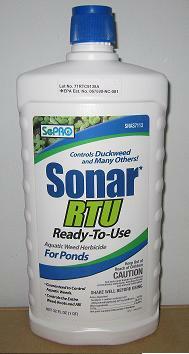 SONAR AS & Q - Effective Solutions for Duckweed, Submerged and Emerged Vegetation. REWARD - acts as a contact killer in plants by disrupting cellular membranes. 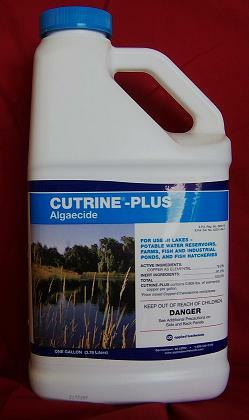 Aqua-King is recommended for use with this product. APPLICATION RATE FOR SONAR Q: 8 pounds can treat 1/2 to 1 acre.